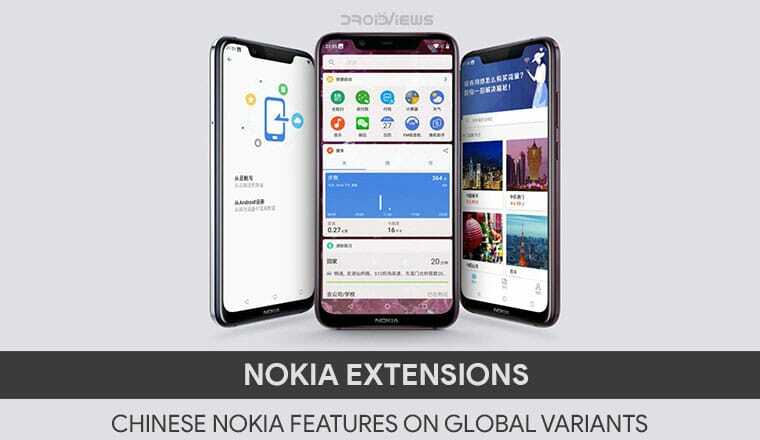 Nokia Extensions Magisk Module ports several China-only features from Chinese Nokia ROMs to global Android One Nokia devices. Nokia ‘s return to smartphones was very well hyped but the company decided to take the other route by not starting with a flagship device. The company’s software policy is also similarly non-flashy. 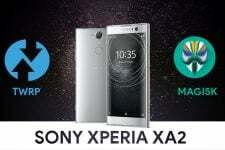 Nokia smartphones ship with stock Android builds with only the slightest, very necessary modifications. This helps the company provide timely updates to all its devices. So far they’ve done a tremendous job at updates. However, in China, Nokia smartphones run a modified version of Android. These phones have some China-only features that other Nokia smartphones outside the country don’t. The changes aren’t nearly as drastic as Android One against MIUI though. Nokia’s Chinese version of Android is still pretty much stock Android with some extra additions from Nokia. These are features that are perhaps very popular in China. After all, every Chinese OEM bakes these into there custom skins for Android. XDA Member Akilesh_15 has put together a Magisk module which ports over these China-only features to other global Android One Nokia smartphones. 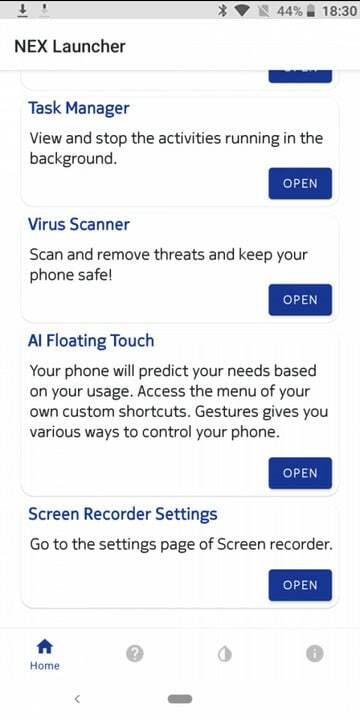 These features include an AI floating touch, Network speed indicator, Screen Recorder, Screenshot Plus (Scrolling Screenshots), Nokia PureFont, etc. Below is a list of all the included features. Tested and working on Nokia 6, Nokia 8 and Nokia 7 plus on Oreo. After installation, go to Settings – Network & Internet – Data Usage and toggle Show data speed. Now you should be able to see your internet speed on your status bar. Supports FHD, HD, and SD at 30 and 60 FPS, records audio too. Clears cache and junk files. View and end a running task. Enjoy gaming without frame drops and hiccups! Scan for virus and keep your phone secure. Of course, since this is a Magisk Module, your Nokia device needs to have root access and the Magisk systemless framework. Although, the module can also be flashed from TWRPrecoveryy to get all the included features. Your Nokia device also needs to be running on Android 8.1 Oreo or above. 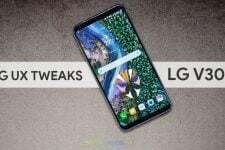 You’ll need to the use the NEX Launcher to enable features such as AI Floating Touch, Smart boost, Task manager, Junk Cleaner and Virus Scan. 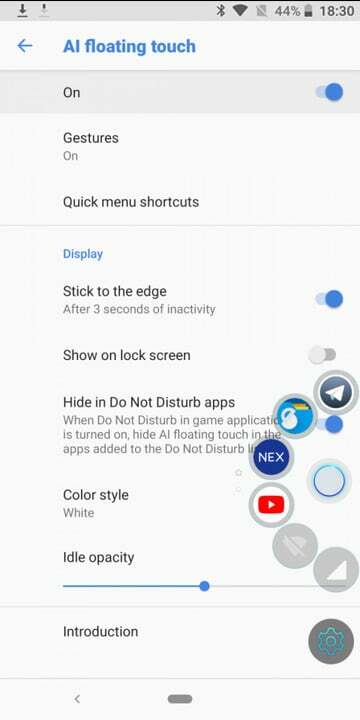 Screenshot Plus and Screen Recorder can be used from the quick settings after you’ve added them. 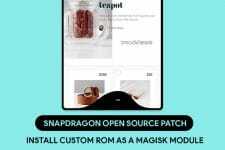 Download the Nokia Extensions Magisk module to your device. Tap on the yellow + button at the bottom and select the downloaded magisk module (named nokia-extensions-18.zip unless you changed it). Once the module is installed, tap the REBOOT button and let your device reboot. Launch the Magisk Manager app. 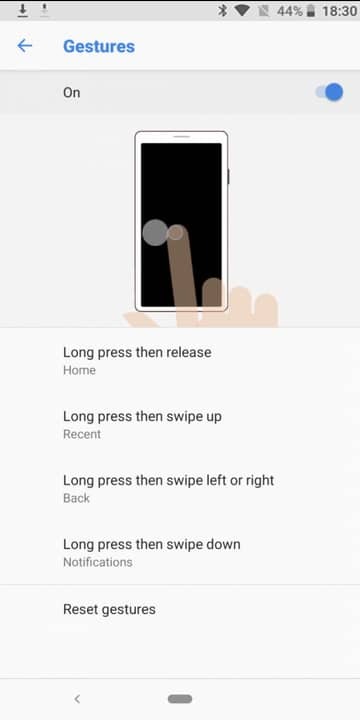 Swipe from the left edge of the screen or tap on the hamburger menu button on the top-left to pull out the side menu drawer. From here, go to Downloads. Tap on the search icon at the top and type Nokia then tap on the download icon next to the first search result, which should be Nokia Extensions. Select INSTALL on the pop-up dialog box that appears. When the installation is complete, tap on the REBOOT option at the bottom. However you install the module, once you have it installed and have rebooted your device, you should be able to use the features mentioned above. If you need to uninstall the module at any time, just flash it again from the Magisk Manager app or TWRP, depending on how you installed it, to begin with.